With more than 60 events at top-ranked, highly funded research universities every year, Biotechnology Calendar, Inc. is dedicated to connecting life science researchers working and studying at the top, most well-funded institutions in the country with the tools and equipment they need to drive their projects forward and continue to increase the world's scientific knowledge base. Researchers from the USF Health Byrd Alzheimer’s Institute received $7.5M in funding in FY 2014. 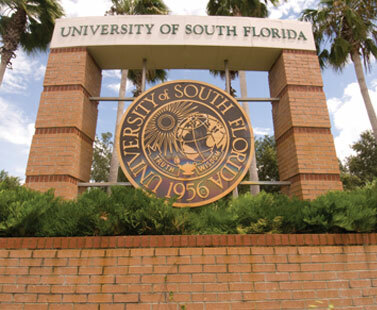 The University of South Florida received almost $4.9 million for research of rare diseases data management. 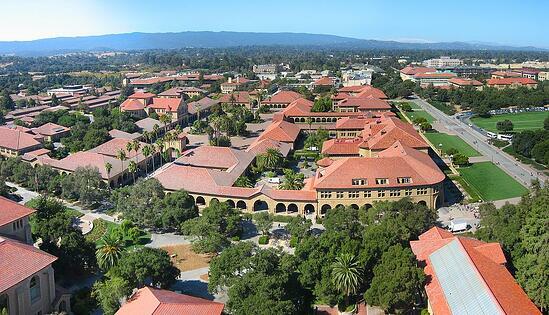 Currently there are 18 independent laboratories, centers and institutes, accounting for about 10 percent of Stanford research and involving about 300 faculty members and 800 students. Stanford has 5,300 externally sponsored projects throughout the university, with the total budget for sponsored projects at $1.33 billion during 2014-15, including the SLAC National Accelerator Laboratory (SLAC). In 2010, a Rochester Researcher was given a grant of $11,916,323 for the Modeling Immunity of Influenza Virus. 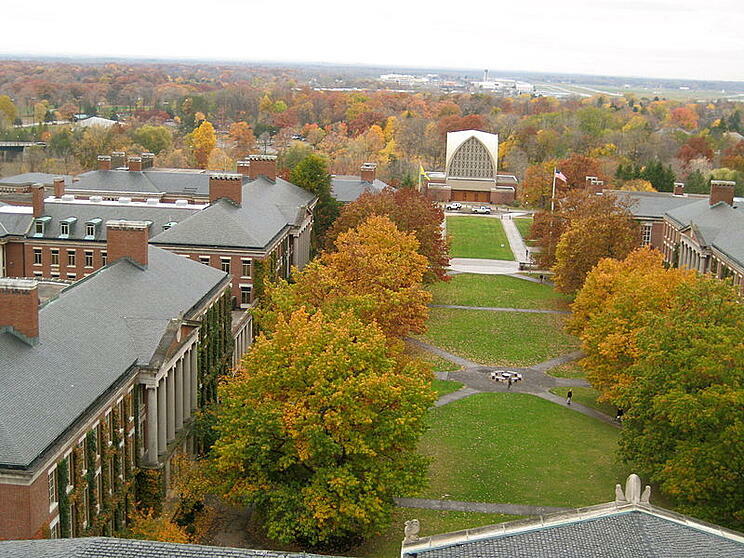 In 2014, Rochester was awarded $4,221,049 for the research of ecologic and/or environmental factors that influence the evolution, emergence, transmission and pathogenicity of influenza viruses. Demonstrate products to both purchasing agents and end-users. Answer questions, pass out samples, and discuss research projects to explain why your supplies are needed. Schedule follow-up appointments with top lead prospects to further their understanding of the benefits of using your products and services. Gain brand exposure in the academic marketplace while nurturing new and existing leads. Network with scientists from all life science fields, and with reps from a wide variety of laboratory supply companies.